Over the last decade as an entrepreneur, Jena has learned that the ONE ... Maggiori informazioni thing needed to reach one’s fullest potential in life and in business is BRAVE. Being brave is about saying YES without evidence, moving through fear, and being uncomfortable yet doing it anyways! By getting her BRAVE on, Jena was able to move from charging $89/hour to generating over $1.2 million in revenue over the last four and a half years. 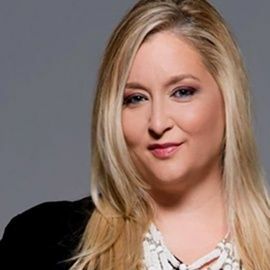 She has also helped her clients be brave and realize their value in their businesses, with several surpassing the multiple 6-figure mark and seeing revenue increases of 800% or more!